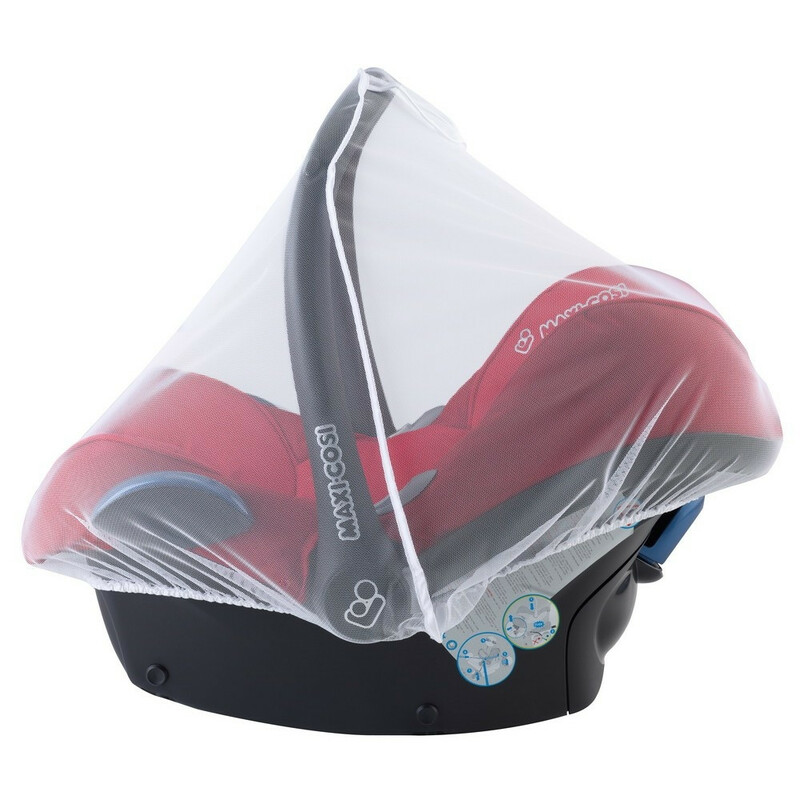 With the Musquitonet from Maxi-Cosi you are protecting your child against annoying insects. Suitable for the Maxi-Cosi Pebble and Cabriofix. The Maxi Cosi Mosquitonet: protect your baby from those nasty mosquito bites with this lightweight, practical and easy-to-fit mosquito net. Easily to attach and remove and is easy to wash and dry. A must-have for complete peace of mind! Suitable for the Maxi-Cosi Pebble and Maxi-Cosi CabrioFix.